Take a step into Cornerstone Homes Sydney plan with views of the Warrior Run Golf course! Main level has gorgeous engineered hardwood floors throughout with vaulted ceilings. Fireplace has custom tile surround with shiplap ran to the ceiling. Kitchen has soft close drawers with granite counter tops and plenty of space for a kitchen table and chairs. Off the kitchen is a nice size covered deck to enjoy outside dining or entertaining. Master is unique from the other two bedrooms with lighted tray ceilings, walk in closet, dual vanity, and custom tile shower. Walk out basement is ready for future finish with 2 more bedrooms, living room, and wet bar! Call to ask about Norwalk's tax abatement. The Jordan plan is a beautiful split foyer with an open floor plan with granite countertops and an extended 2 car garage. Home has 3 bedrooms on the main level and the 4th bedroom is located in the basement with another bathroom. 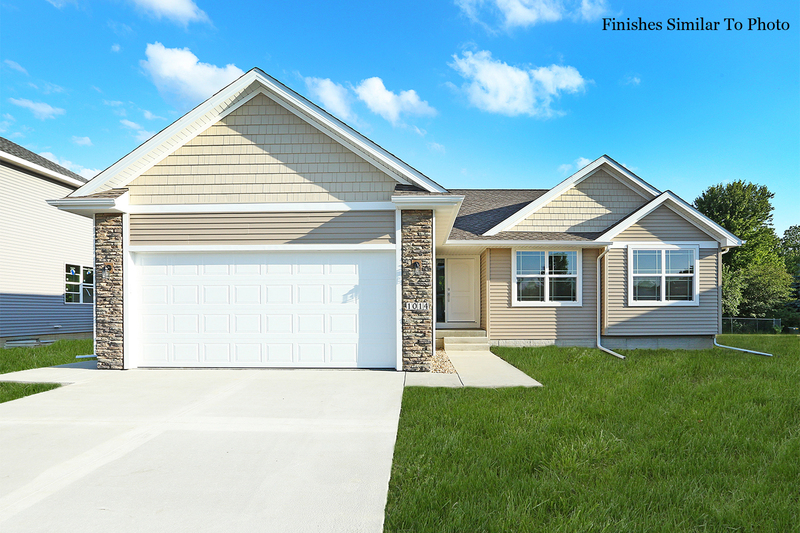 This home will be located next to the elementary school, McCreary Center, and Wiese Park, perfect for any family! 10 yr tax abatement on the construction of the home. 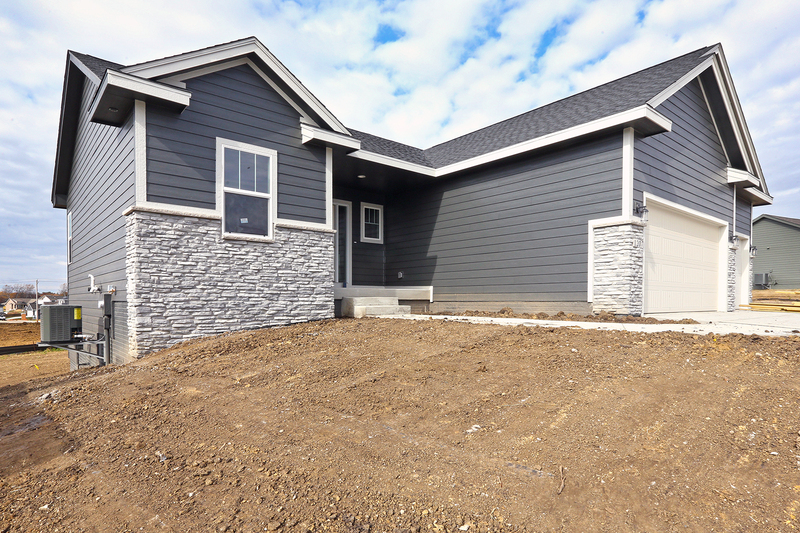 Come pick out some finishing touches on the all NEW Tuscan Plan that hosts over 1300 sq ft! Beautiful ranch with an open floor plan features eat-in kitchen with stainless steel appliances. 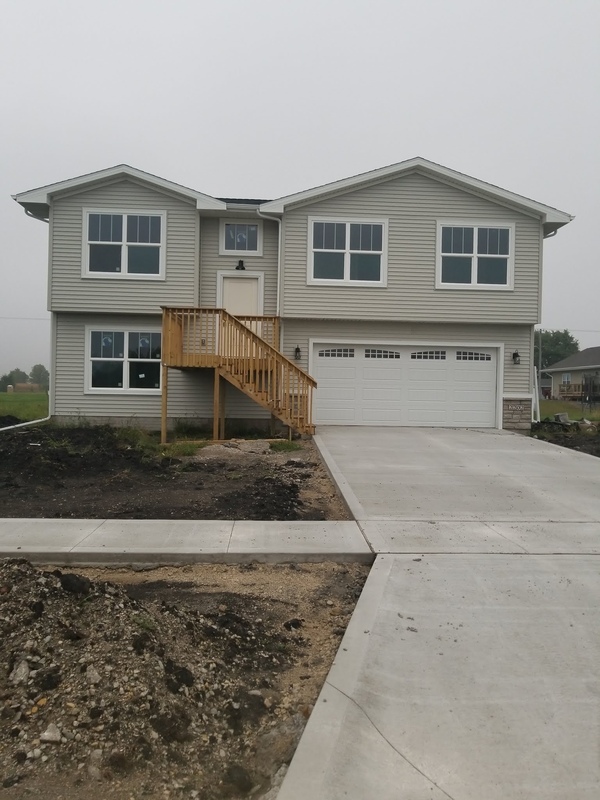 This home will sit right next to Sheldahl Park. It gets even better - this home will sit on nearly an ACRE of land! No covenants or restrictions so building a Morton building, pool, or fencing will be of no concern. There is still time to pick out finishes or changes in the plan, so make sure to reach out with any additional questions!